Jesse Davies & Associates helped another client to get their dream home. Across the street from Stanley park and 1/2 block from the river this 3 bdrm, 1.5 storey home on a corner lot has been rebuilt from the studs. 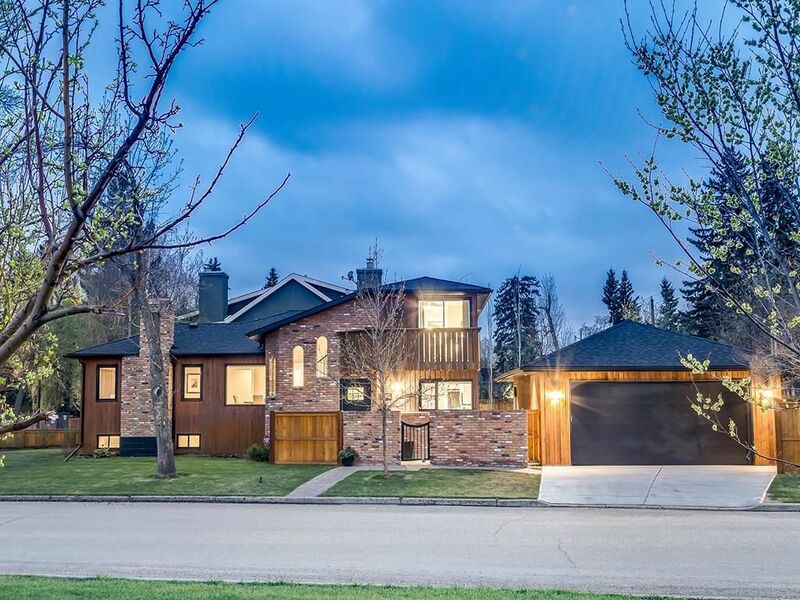 Custom designed kitchen with high end stainless steel appliance package, quartz counters, eating bar & breakfast nook leading out to a secluded back yard with new(2017)oversized heated garage. 2 bedrooms on the main floor, dining area and living room with wood burning fireplace. New hardwoods throughout the main level. Upper level is all master bedroom with new 4 pce ensuite with heated tile floors and balcony overlooking Stanley park. Amazing lower level with exposed brick, wood burning fire place in the family room, wine cellar/cold room and plenty of room for a games area (ping pong/ billiards). Large utility room has washer/dryer as well as newer(2014)hot water tank, high efficiency furnace and electrical.